Essential oils are so useful. They help to soothe nausea, serve to relieve headaches, and can even reduce feelings of stress, but did you know that essential oils can also be used to cure a sore throat or help you avoid getting one at all? Sore throats are obnoxious ailments that can happen anytime during the year for a wide variety of reasons. It is most notably identified with irritation, scratchiness, or pain in the throat, generally aggravated by swallowing. Wouldn’t it be great to get rid of these symptoms by utilizing a simple essential oil? Can I Use Essential Oils For A Sore Throat? Now, it’s important to note that essential oils should never be used as a replacement for proper medical attention. They should serve as an adjuvant to medical treatments and shouldn’t be relied on to serve in the place of a professional diagnosis and prescription. In the case of strep throat, for instance, while essential oils might certainly serve to lessen the symptoms and ease the pain, making the illness altogether more bearable, an antibiotic should always be the first line of treatment in order to restore health. When used properly, however, many essential oils are incredibly beneficial and can help ease a sore throat. See the following list for information on essential oils that will kill germs, ease inflammation, and speed the healing of sore throat pain and irritation. This essential oil is commonly used to treat many cold symptoms, such as coughs, sinus infections, respiratory infections, as well as inflammations of the mouth and throat. 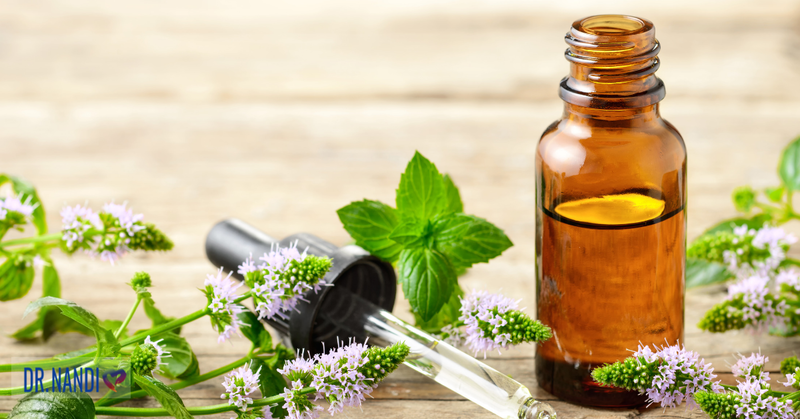 The menthol in peppermint oil provides a cooling sensation that works to calm the body, and as research indicates, the high content of antioxidant, antimicrobial, and decongestant properties all serve to help alleviate a sore throat. Not only that, but the menthol also works to soothe and calm the throat while thinning the mucus and eliminating coughs. This oil is well known as a toxin cleaner, often used to stimulate lymph drainage and to rejuvenate energy. With high levels in vitamin C, lemon oil helps to boost the immune system, increases salivation, and keeps the throat moist. This tree is commonly seen on many over-the-counter cold medications, often used to relieve congestion. Eucalyptus has an amazing ability to boost the immune system, and also improve antioxidant protection and respiratory circulation. Eucalyptus oil is one of the best for completely avoiding a cold and sore throat altogether. This oil is known to have antifungal and antiviral properties, making it one of the best choices for fighting an incoming cold. 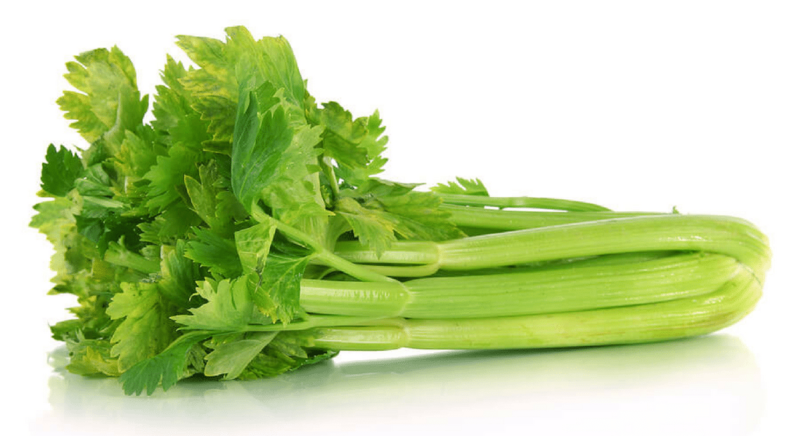 It’s been used to kill MRSA, a superbug, as well as many small, common colds. The cool thing about oregano is its antimicrobial activity is not lessened when heated in boiling water. How to Use Essential Oils for a Sore Throat? There are three main ways that an essential oil can be used in order to help alleviate a sore throat: internal consumption, topical application, or inhalation by mouth or nose. For consumption, you want to make sure that the oils you are using are safe for ingestion. Many might be diluted or otherwise blended with some sort of synthetics, utterly unfit for ingestion. The most commons ways of ingesting essential oils are in pill form, teas, or by cooking with them. Note: I do not recommend that children ingest any essential oils unless directed by a physician. Essential oils are highly concentrated and are similar to drugs and should be treated as such. Aromatic and topic use are generally best (for adults and children) unless you are highly educated in essential oil use and working with a doctor. For topical applications, you can simply place an essential oil on the skin, hair, nails, or other portion of the body. Essential oils tend to penetrate rapidly upon touching the body. It’s important to note, however, that since many essential oils are extremely potent, it is often beneficial to blend them with another oil–such as olive or coconut oil–and make it into a lotion. A properly blended lotion is easy to apply to the neck, chest, or any other part of the body in need of soothing. For inhalation, or “aromatherapy,” the scent of the essential oil enters the nasal cavities where the molecules then stimulate a response in the limbic portion of the brain. This response can be a stress regulator or a calming reaction, ultimately resulting in the production of different hormones. Smelling essential oils from the bottle, adding them to a bath, humidifier, diffuser, fan, or perfume are all ways to incorporate the smell. You can also fill a deep bowl with boiling water, add some essential oils drops to the bowl, and then inhale the steam. Remember: essential oils are wonderful things to help manage symptoms like a sore throat. However, they do not replace proper medical treatment and should never be used in this way. If you have any concerns about your health, you should see your doctor first and follow their prescriptions. Only use essential oils as an adjunct to proper medicine.